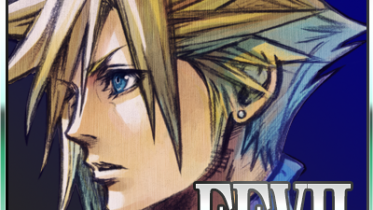 In honor of Final Fantasy VII’s 10th Anniversary, Square-Enix published the “Final Fantasy VII 10th Anniversary Ultimania” in September of 2007. 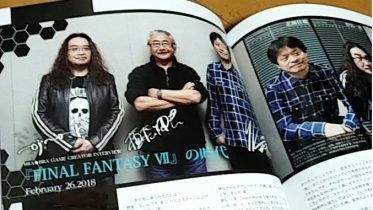 This 207 page book was given a limited release, with only 77,777 copies printed which were included in the Final Fantasy VII 10th Anniversary Potion bundle. 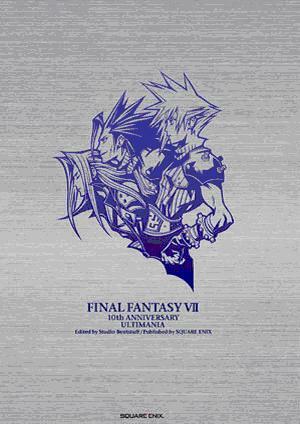 This guidebook acted as a reference and compendium of plot information from the entire Compilation of FFVII, for fans who wanted a collection of all the information of FFVII in one source. 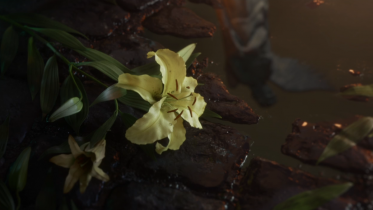 Here at The Lifestream.net are translations of this Japanese exclusive book that were previously hosted on Adventchildren.net, containing the profiles of the characters of FFVII and other relevant plot information. Selected Translations of the Crisis Core Ultimania, The Final Fantasy VII Ultimania Omega and the Crisis Core Complete Guide are included here as well. Every day, we will post translations from these books so please check back often. 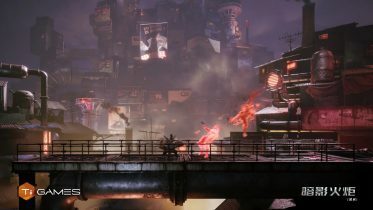 Many thanks to all the translators who worked hard on making this Japanese exclusive info available to the rest of the fans of FFVII so that they may enjoy the information as well. This Compilation project would not have been possible without the work and contributions of the following people. Did they have an article about the summons??? How accurate are these translations? Are the implications and context correct? 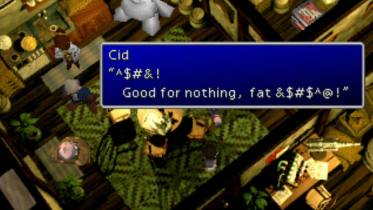 Considering some of these translators have been translating FFVII related materials since the Compilation was first announced, yeah they are. i have the ultimania, but this is useful. question is, where is Angeal Hewley’s profile. and is it possible for someone who knows absolutely no japanese to translate this on their own? 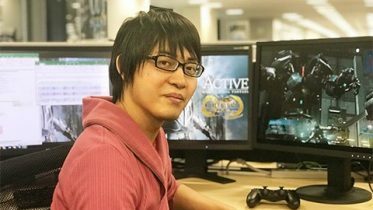 I was just wondering if by chance you have the translation of Angeal’s profile? Excellent web site. Lots of useful information here. I’m sending it to several friends ans additionally sharing in delicious. And obviously, thank you on your sweat! rule to censor those words with “. If getting antispam software sounds overwhelming, studying regarding the subject might help. If you’re already writing, why not use every tool that you’ve available to increase your earnings.